Join Oak Park for the ultimate foodie party at the fifth annual Oak Park Bite Nite. 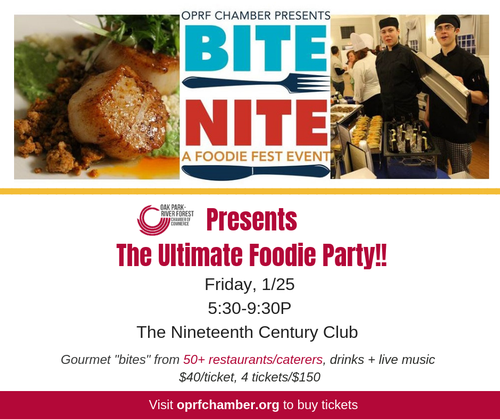 Located at the 19th Century club, this party will feature gourmet “bites” from over 50 vendors with drinks and live music to dance the night away! 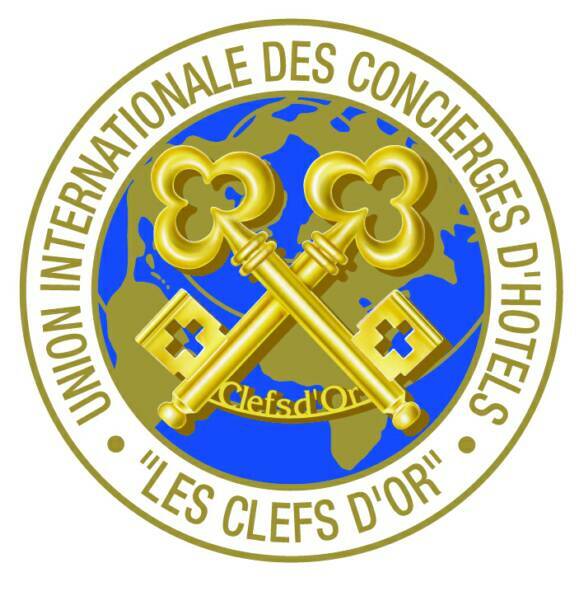 Secure your tickets with your CUI Concierge before they get away! A modern American restaurant and lounge from renowned restaurateur Cameron Mitchell has arrived to Chicago….